Monotone Luggage tags will add the oomph to your luggage during your travels. 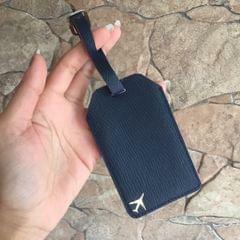 One can mention their name & contact details on the card inside the flap, on the back of the luggage tag. It features an aeroplane in gold on the front. 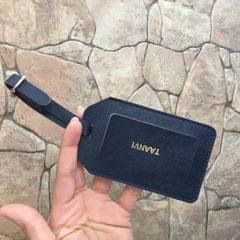 Personalisation will be done on the backside flap, in the centre. Enter personalisation details in the message box.